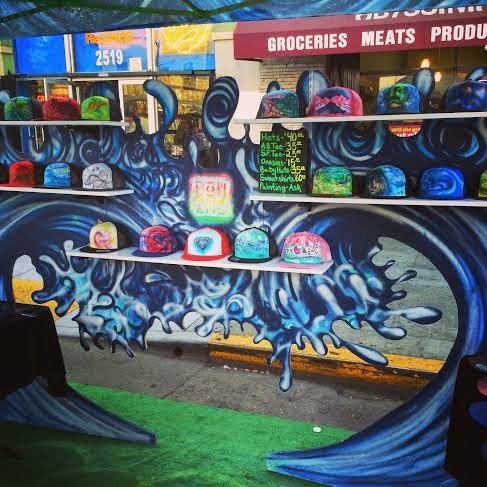 Dom Chi makes all one of a kind airbrushed, hand drawn and painted goods. 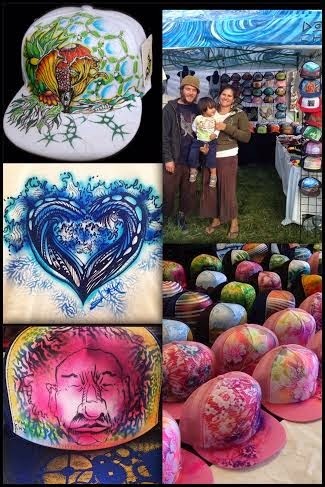 Our products include hats, onesies, t-shirts, stickers, magnets, canvas and ordainments for the holiday! We offer custom services for that perfect gift.